Hello! We have just wrapped up our first episode & will be publishing it soon. 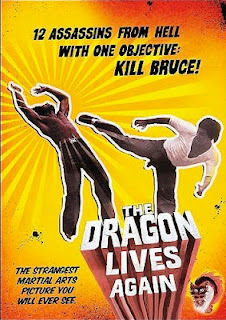 Join Matt, Joe, Kyle, and Scott as they discuss the 1977 Bruce-ploitation movie "The Dragon Lives Again" (a.k.a. "The Deadly Hands of Kung Fu" starring Bruce Leong.